Welcome home to this rare well maintained 1 bedroom 1 bathroom condo. 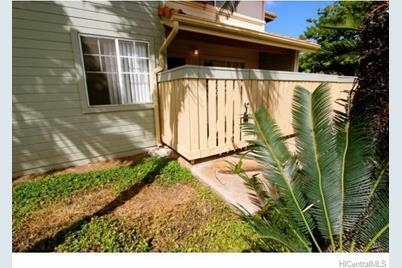 In popular growing Kapolei this newly renovated home has new flooring and fresh paint. 2 open lanais with washer, dryer, storage, new stove, and 2 parking stalls in a quiet community. Act fast this home will not last long. Open house 9-1-13, buyer walked, 20, 000 price reduction. 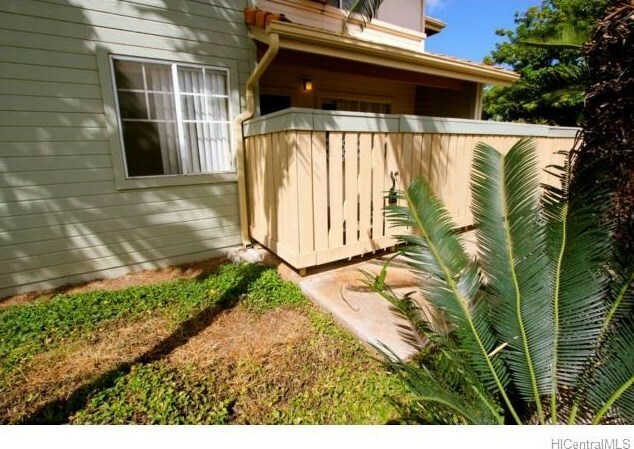 91-1097 Namahoe Street #4D, Kapolei, HI 96707 (MLS# 201330272) is a Condo / Townhouse property that was sold at $229,000 on November 05, 2013. Want to learn more about 91-1097 Namahoe Street #4D? 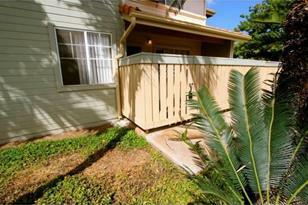 Do you have questions about finding other Condo / Townhouse real estate for sale in Kapolei? You can browse all Kapolei real estate or contact a Coldwell Banker agent to request more information.